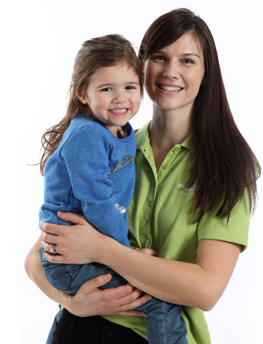 We are parents and neighbours like you, who wanted a clean home without sacrificing our families health. 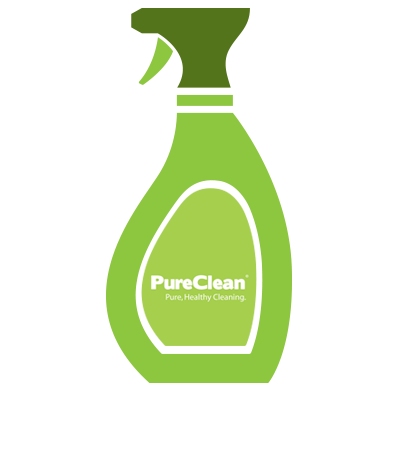 We started PureClean with one thing in mind: a sparkling clean home with natural cleaning products, no toxic chemicals, and good, friendly people. 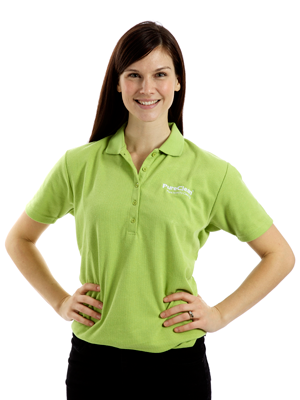 We have researched, heavily tested, designed and produced a full compliment of 100% natural cleaning products that we stand by. It's simple: Do great work. Employ great people. Understand that customer service is our #1 priority. Live a happy, healthy life. 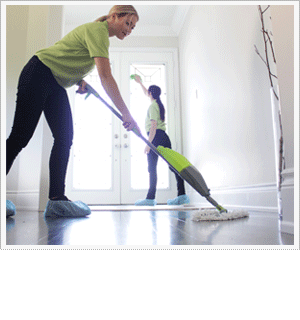 Your fresh smelling, sparkling clean home.